My boy got his hooves trimmed today. Despite the fact that he’s been a turd for a while he’s been awesome the last couple of days. 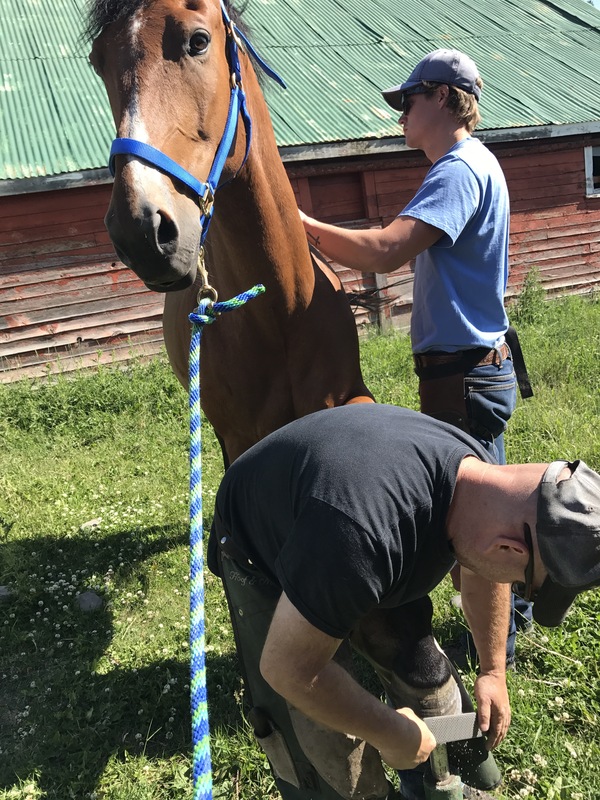 He stood nicely for the farrier while he gave him a pedicure. I laughed at my high maintenance horse. He means so much to me, he helps me heal, brings me joy, and constantly entertains me. What happiness.